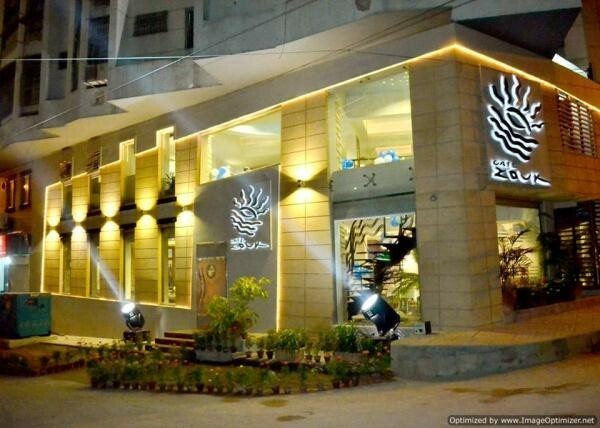 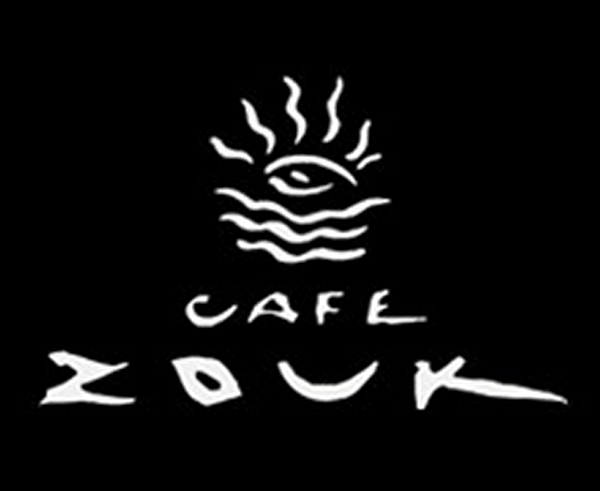 Cafe Zouk is situated in SMCHS Karachi. 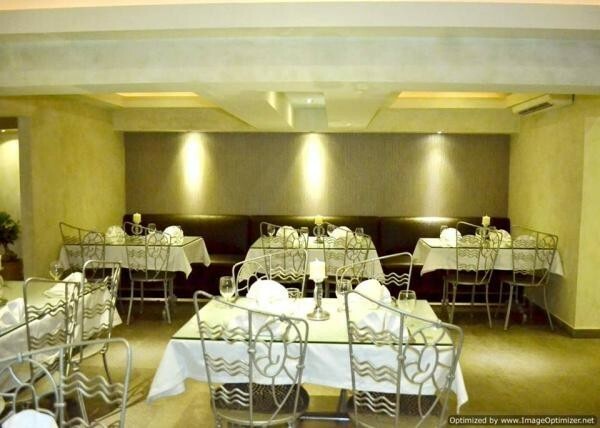 It is well reputed restaurant who provides tasty Chinese and Continental foods. 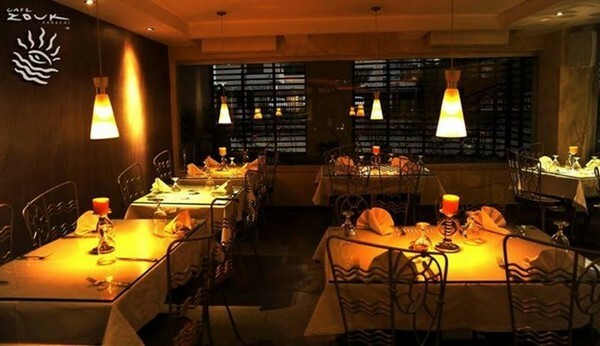 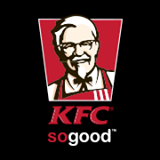 They are offering wide range of dishes that you can enjoy in relaxing environment.